ProDJs wants you to be a enthusiastic fan. 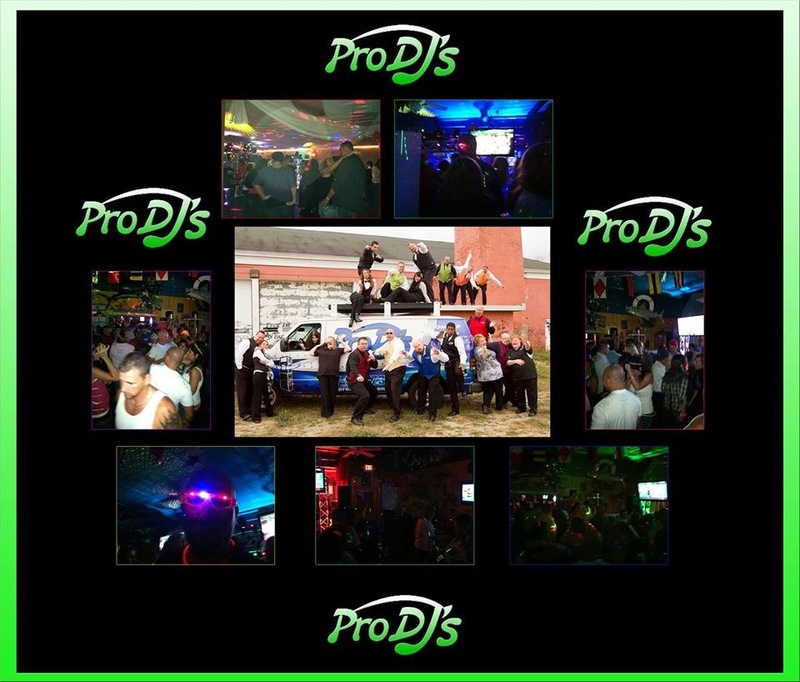 ProDJs cares about one thing: your complete satisfaction with our professional event services. ProDJs consults with you in a friendly, low pressure manner to help you tailor a one of a kind music, light, and sound experience that will craft that mesmerizing special event that your guests will remember. It’s your unique day, and you deserve to create exactly what you want at a realistic price. ProDJs strives to do everything we can to deliver on your desires, and we want to make it easy and fun, too! ProDJs offers something for any budget. Whether you need a wedding DJ, a family friendly disc jockey to host a birthday bash, a stage setup to host a corporate training weekend event, or production sound for a fiftieth anniversary party, we offer a range of a la carte solutions from our professional event services. From a basic jukebox DJ package to provide economy entertainment to wall-to-wall glow parties with dazzling lazer and LED light shows, ProDJs can provide a delectable smorgasboard of professional event services that caters exactly to your needs and budget. ProDJs has a dazzling array of options. ProDJs range of value-priced services are diverse. ProDJ’s sets up online access for you to select your preferred music prior to the event–and you can invite guests to participate too! ProDJs has real-time text-to-screen messaging services available during your event that projects the messages onto our big projector video screen. You can opt to have custom-etched names or logos displayed in 6 foot tall light projections through our custom laser-etched gobos. ProDJs can provide custom screen printed and embroidered shirts as part of your entertainment package. For lighting, there’s an entire buffet of choices, from computer controlled lazer and LED lighting options. There’s always our popular photo booth option to take fun and whimsical pictures that print instantly for your guests to take with them, with options to view online after the event as well. ProDJs brings an ever expanding selection of cutting edge and high tech professional event services to the table for you to select from. ProDJs doesn’t believe in high pressure sales. Our event and production staff would love to answer any questions that you may have. We provide free, no obligation consultations. Your day is all about interactive fun. There’s no reason the planning process can’t be friendly and fun too! Start your conversation with ProDJ’s now. Check the event availability dates. Fill out one of the contact forms. Or call ProDJs today with any questions or comments about our professional event services, we’re here to help!